After canceling Thursday classes and evacuating the building over reports of a bomb, Pickerington High School North announced they have found no threat and will reopen as normal on Friday. "We evacuated the building after wires were seen hanging out of a student locker and an odor was identified in that area," the district posted on Facebook. "The investigation determined the wires were from a student's locker decorations, which were attached to a battery. The smell came from some decomposing food." The school said it does not believe the bomb scare was an "intentional act by any student to incite panic." Our original report continues below. A Facebook post from Pickerington Schools announced that students have been evacuated to Lakeview Junior High, and buses will then transport students home. "We have decided to not reopen North for today while we do our investigation," said district spokesperson David Ball. "The kids are all totally safe, and we are bringing in buses to transport all of the high school kids home." Other schools in the district, including Lakeview, remain open and will have classes as normal. Ball says parents can pick up their high schoolers, but urges them not to if their student normally rides the bus. 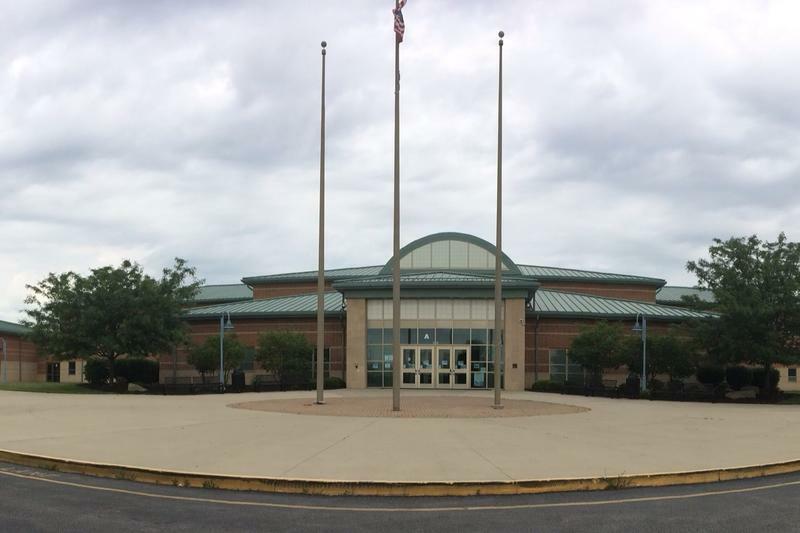 This is the second time in recent weeks that Pickerington High School North has locked down over a threat. 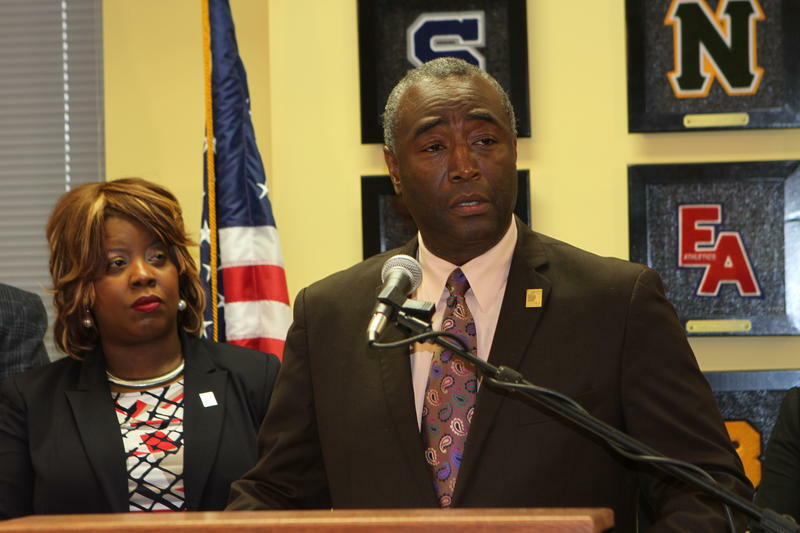 In February, the school went on precautionary lockdown and was swept by Fairfield County Sheriff deputies over reports of a "hit list." That report was found to be unsubstantiated. "People are rightly concerned about school safety these days nationwide and Pickerington is no different than that," Ball says. "So we're addressing these things as they come up and as best we can and trying to be proactive where we can, but some of that proactivity takes a little bit of time to implement change." Central Ohio has been plagued by a string of shooting and other attack threats in the last week. Groveport Madison Schools canceled classes at all schools on Tuesday over a threat, and Columbus Schools among others were forced to cancel classes last Friday over shooting threats. Students in Hilliard, Westerville, and Groveport have so far been arrested and charged with inducing panic in connection with the threats. This story will be updated as new information arrives. 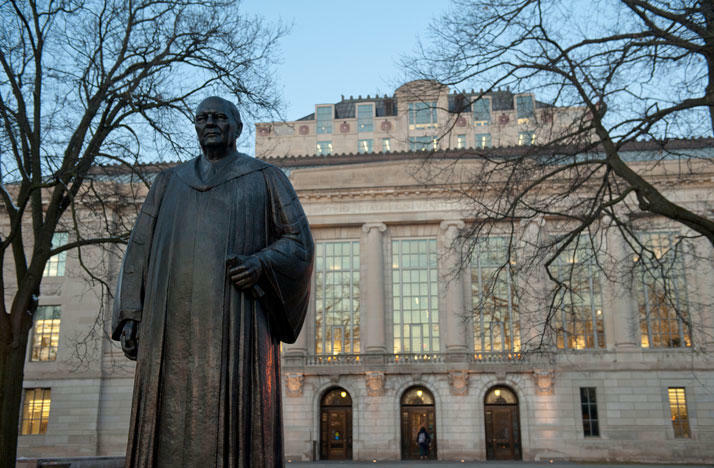 Ohio State Police have given the "all clear" on Monday afternoon after investigating a "suspicious letter" at Thompson Library, the day's second search of a possible threat on campus. Another Central Ohio school district is keeping students at home because of a threat. 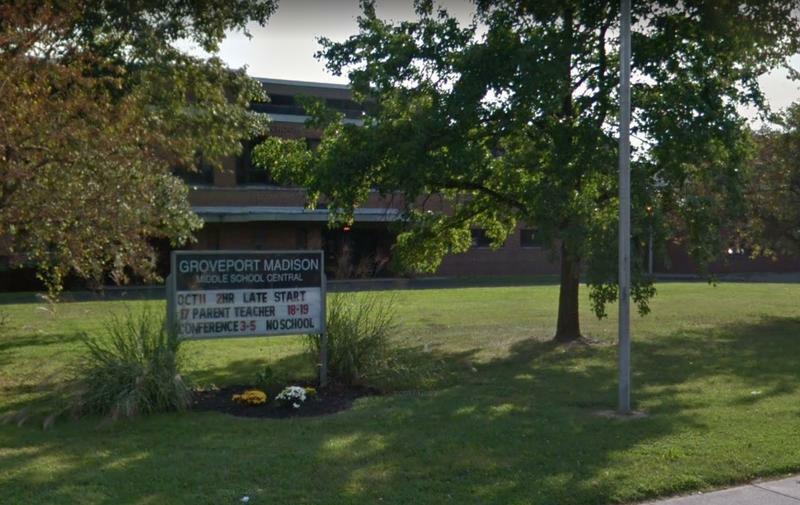 Groveport Madison Schools Communications Officer Jeff Warner says the district canceled Tuesday classes at all schools because of threats against the district. 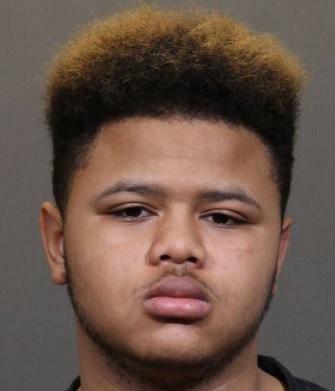 A Beechcroft High School student was arrested Sunday after reportedly making a threat against the school on social media. Police say Deandre Fleming, 18, faces one count of inducing panic, a second-degree felony. Columbus City Schools have an increased police presence in several of its schools Friday following social media threats that have been made this the week.